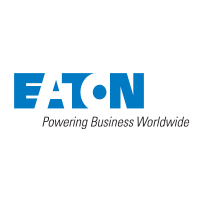 Eaton is a power management company offers a broad portfolio of innovative residential products that provide safe and reliable solutions including lighting and controls solutions; surge and circuit protection; and wiring devices including USB charging receptacles and screwless wallplates. • USB receptacles, providing convenient access to charge virtually any accessory. • Circuit protection devices, including self-test GFCI’s and dual-purpose Arc Fault/Ground and Surge receptacles, delivering power safely in the home. A long-standing collaborator with TNAH, Eaton provides builders and homeowners with smart, simple and reliable products that help enable safer, more secure and efficient homes.